This book spun into my consciousness towards the end of last year, when I was captivated by an extract in one of those lovely anthologies from the Wildlife Trust. I wanted to learn more, and I have learned so much from this book. It’s wonderfully readable, it holds a wealth of fascinating detail, and it is underpinned by the authors obvious love of her subject. She is fair though, giving time to all interested parties, all sides of the debate; and acknowledging that some of those who hate foxes have good reason and that some of those who love them may not be entirely clear-sighted. She writes of riding out with huntsmen, and then seeks out evidence to evaluate their assertion that their sport is ‘actually the most humane form of pest control and a more natural way for the fox to die than poisoning or shooting.’ And she remembers her grandfather who rode with his local hunt, leading her to an understanding of why fox-hunting was loved by so many, why it thrived for so many years. Then she writes of an outing with hunt saboteurs. She examines the strength of their convictions, the lengths they will go to, their treatment by huntsmen and by the authorities, and the foundations of their beliefs. Each account is vividly drawn. There is remarkable drama, and extraordinary and ordinary characters are given room to share their opinions and their experiences. Other chapters consider the fox in the country and in the town. In the country there were farmers with many different attitudes. Some hated foxes and regarded them as vermin who would take anything; but others had experiences that suggested that wasn’t their case and that it was possible to live side by side with foxes. In the town I was interested by a pest controller who loved nature but believed that there was a need to manage numbers; and I could sympathise by those who had suffered damage, intrusion or injury, though I didn’t always agree with their interpretation of what had happened. 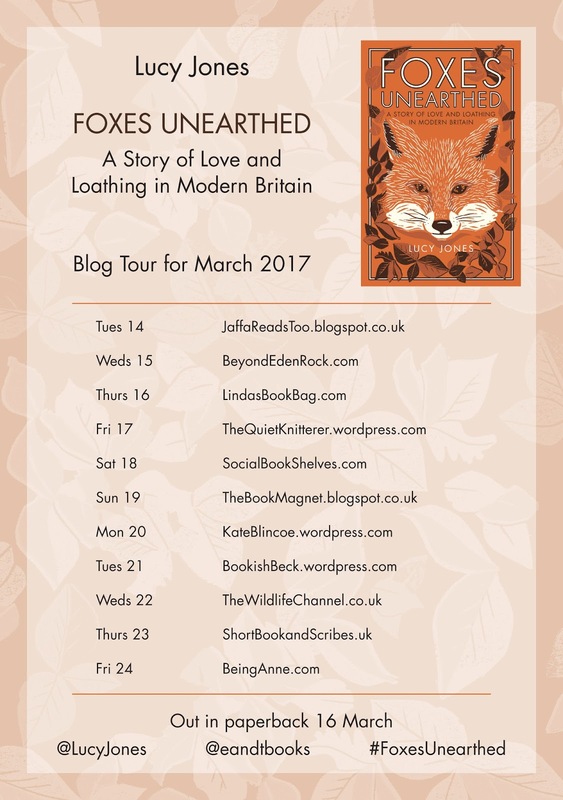 Lucy Jones sets out the arguments, the evidence, and so many different facts and stories about foxes wonderfully well throughout. There are foxes in literature, there are foxes embedded in language, there are foxes in folklore; and though I really loved that what I loved most of all was coming away with a much better understanding of the fox as a living creature. There are so many wonderful stories and details that I really can’t pull out just a few to share. 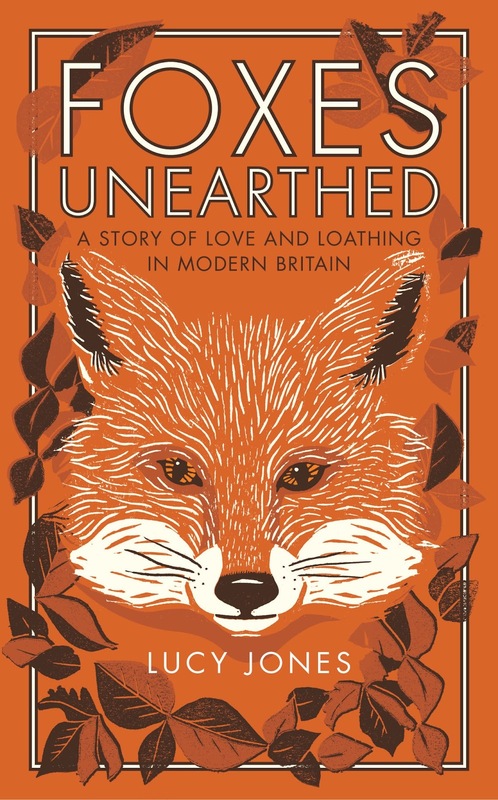 And that I love foxes but I understand why other don’t; and I am so pleased that I read this thought-provoking and entertaining survey of our relationship with them. The cover of that book is incredibly beautiful in and of itself, isn’t it. This sounds like a very well-balanced and thoughtful book – and a well-written one. I love the chicken quote, too – I’d never thought of it like that before! It is a beautifully produced book, and the content definitely lives up to the cover. There’s a lot to think about and there are many different views to consider. I was about to say something very similar to Liz! For a subject that generates such strong and heated views on both sides of the fence, this sounds like a very well-balanced and considered book – not always an easy thing to do with such an emotive issue. I love the way you’ve finished your review, Jane – that final quote seems spot-on. I’m glad that came over, because that really impressed me. All of the different interest groups were given a chance to put forward their views and arguments. Sounds an intriguing one Jane. I would struggle with the hunting sections as I’m violently against this, but it’s good that there’s balance. There were a few bits that were difficult to read, but it was right that the arguments of the pro-hunting lobby were properly evaluated. 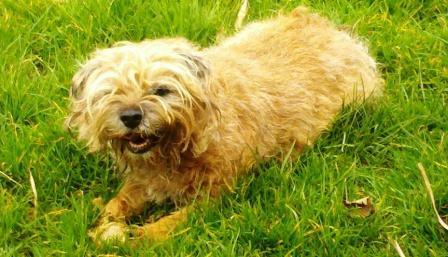 Why people can;t enjoy the countryside without chasing and killing things baffles and disappoints me. This sounds great. As for that lovely spite and villainy and quote, I fear that the spite and villainy are projections of humans. Our own spite and villainy is often on show, and does not always have the imperative choice between life or death, eat or starve, to excuse it. Exactly. What I wanted to say but couldn’t fit in was that when I considered illustrations I found so many pictures of foxes that had exactly the same expressions or postures that I have seen looking at my own dog. I love foxes, they seem to combine characteristics of dogs and cats – catlike dogs, doglike cats. But they definitely have ‘wild’ still running through them – which is what makes them such a pleasure to see them slinking through city streets! Since reading Lady Into Fox last year, I’ve become a teensy bit obsessed with foxes in literature. Thanks for this perfectly timed post, Jane….I’m buying! I loved that book, and I am sure you’ll appreciate this one too. The first chapter had so many interesting points about foxes in literature and language that gave up making them and told myself that whatever page I opened the book too there would be something of interest to share.